1 minute work, 1 minute rest (in which your partner works), then move to next station. 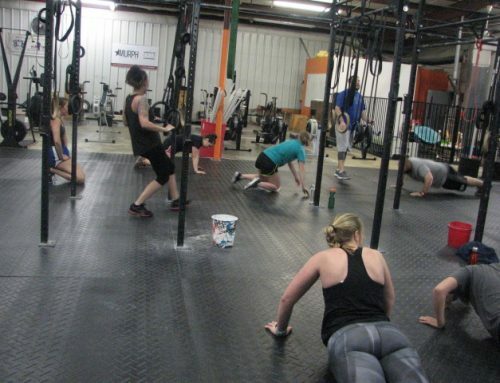 3 rounds, no additional rest period between rounds! 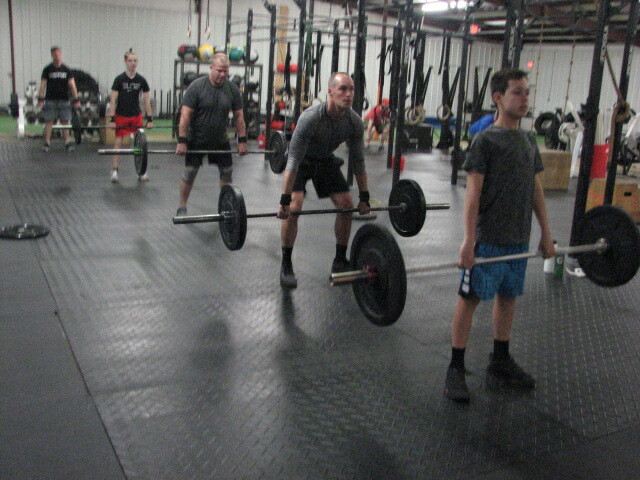 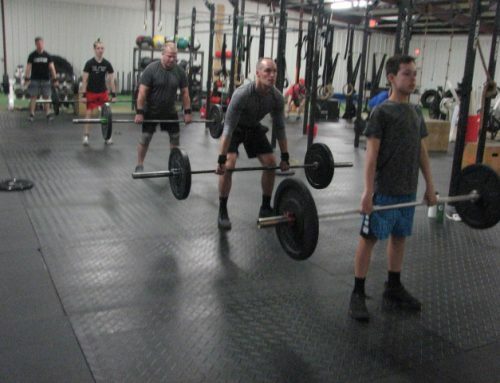 A big Holiday crowd, with 12 athletes working hard, with the majority going rx'd! 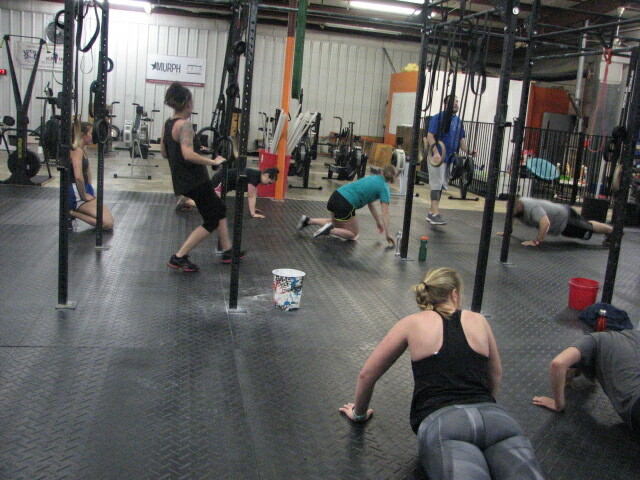 Peter came out on top with a score of 342, followed by Cyndy with 322, Jennifer at 293, Jeff S. got 290, Will 282, Giselle 276, Colleen 261 and Lauren 253. 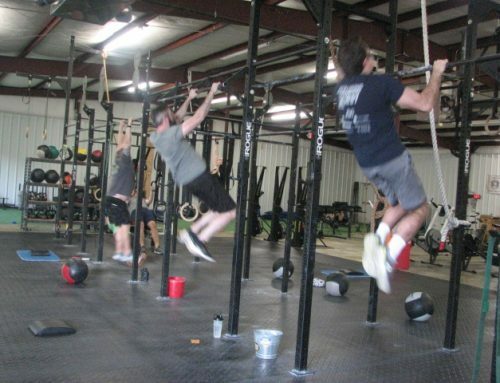 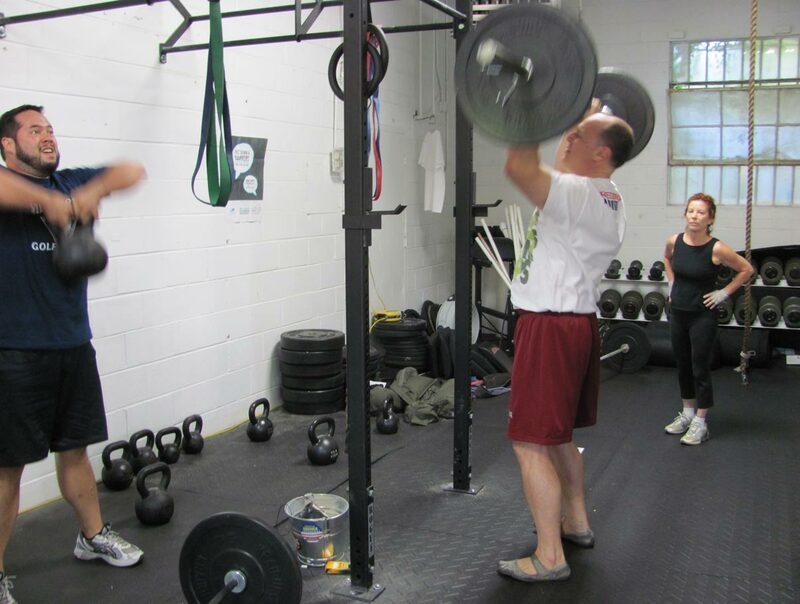 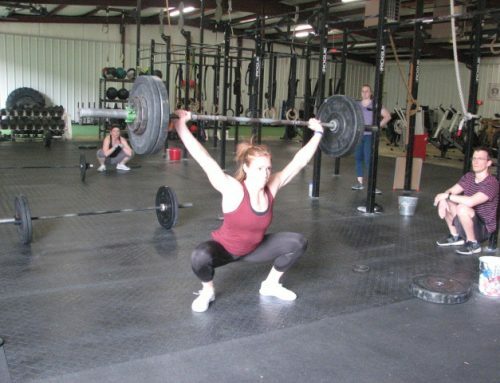 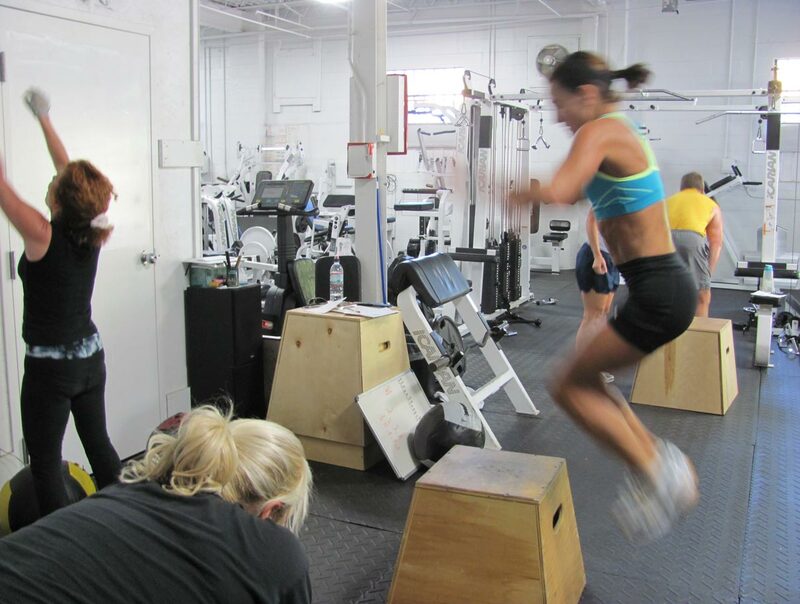 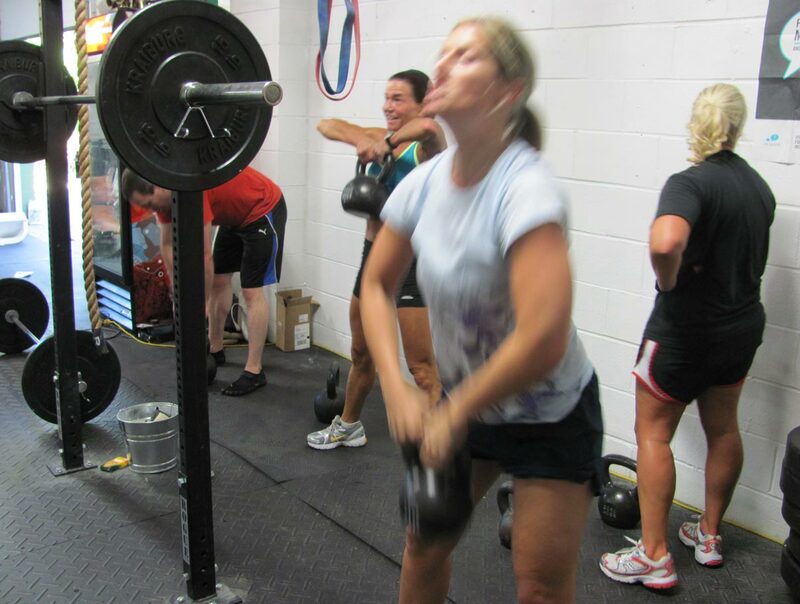 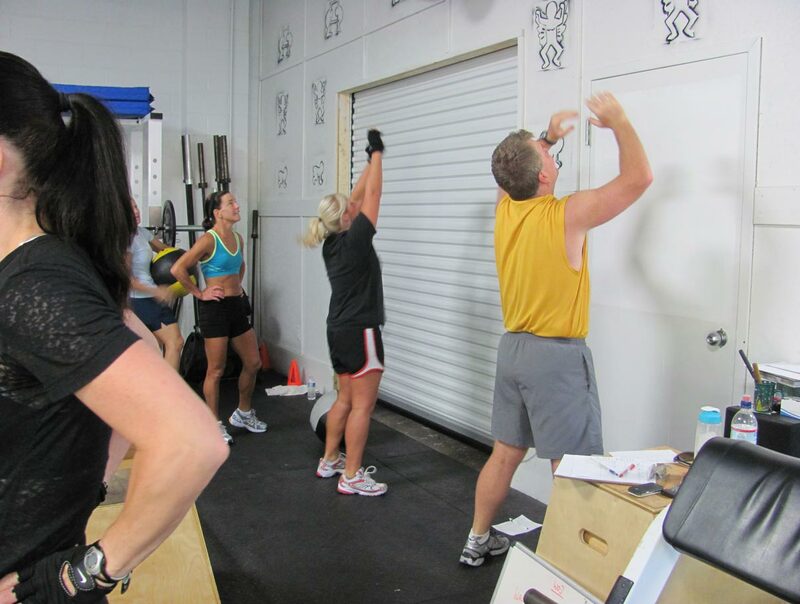 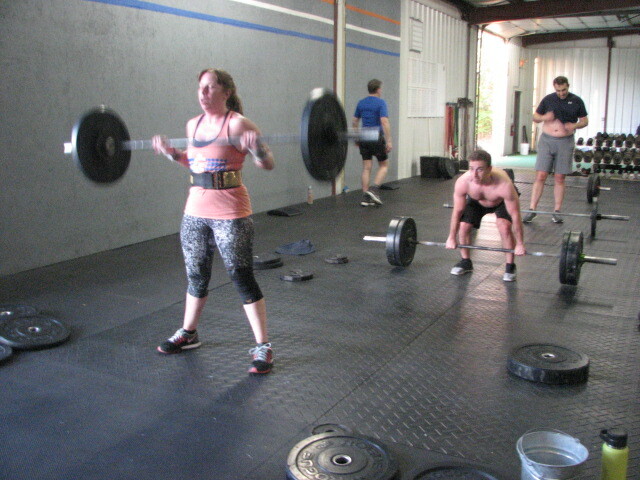 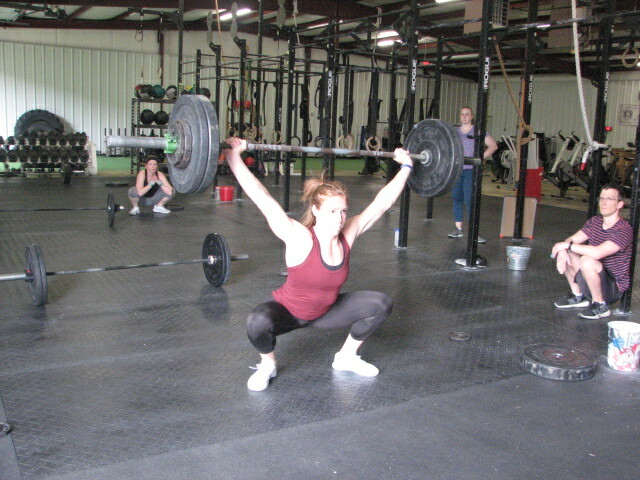 Scaled results: JoAnne 322 (35#), Greg 320 (step-ups), Robin 288 (35/30#, step-ups) and Beth 236 (35/30#, step-ups). Really nice work today, guys!